Speak to a 5S coach today! 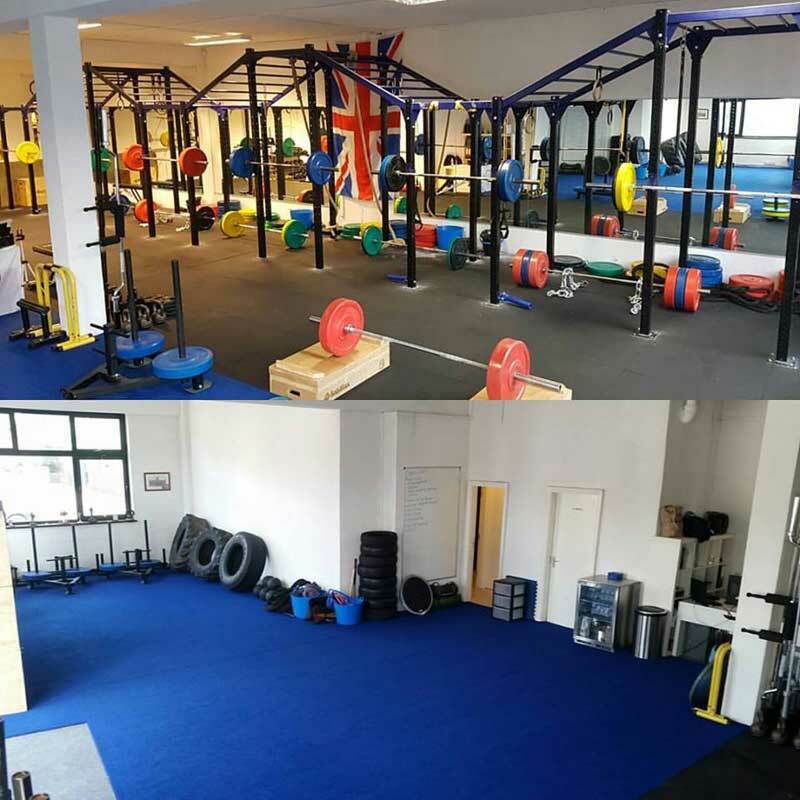 5S Fitness is based in Macclesfield and specialises in providing the highest standard of Physical Training, Sports Therapy and Nutrition. 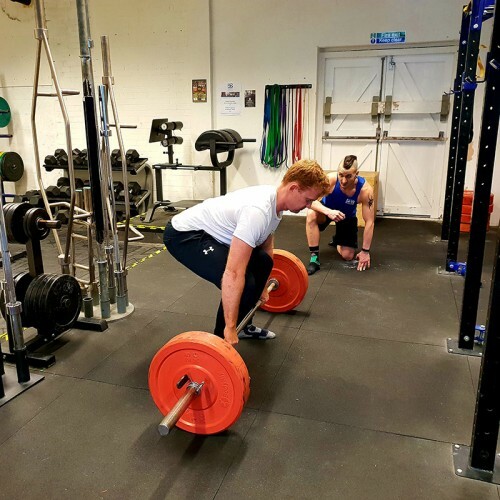 5S are bringing Strength & Conditioning to the masses! We will show you the best ways to progress your health, fitness and sporting goal. Allowing you to live a fun and enjoyable lifestyle that is not constrained to fad diets and training concepts. 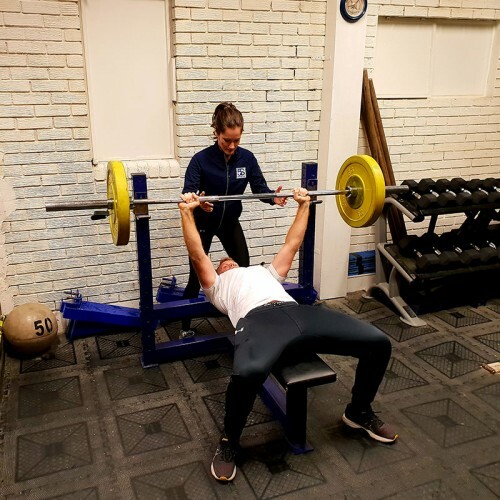 Regardless of whether you are new to fitness and simply want to increase your activity levels, or you are a seasoned athlete looking to increase performance. 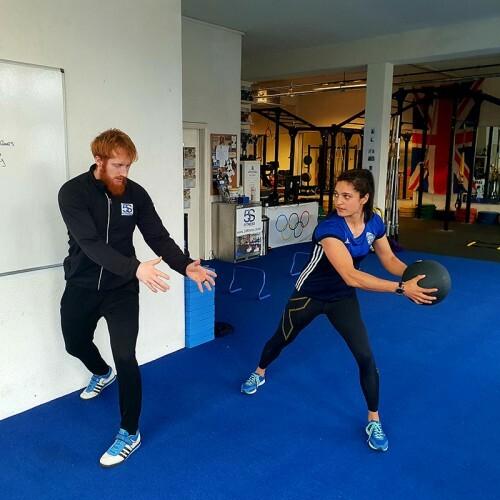 5S can deliver the training, sports therapy and nutritional coaching you need. Jay is making getting fit fun in our group fitness sessions, hard but fun! We’ve not found a fitness related question he can’t answer yet! Jason really knows his stuff! Loving having private group fitness sessions at 5s. After two sessions (I can’t believe!) my fitness seems to have improved loads at other classes I do. Can’t wait for the next one! With almost a week before I run the London Marathon I booked in for a deep tissue massage. Jason really got into the niggling injuries and worked out all the tension. He also gave some important strength and conditioning tips to help avoid further injury. I’d definitely recommend 5S Fitness to get you sorted!